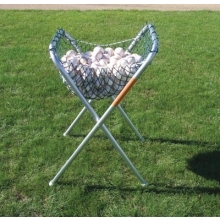 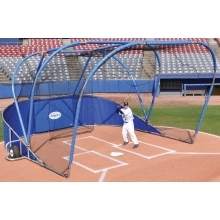 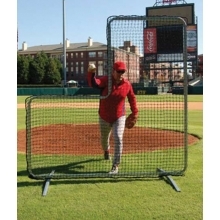 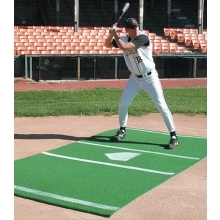 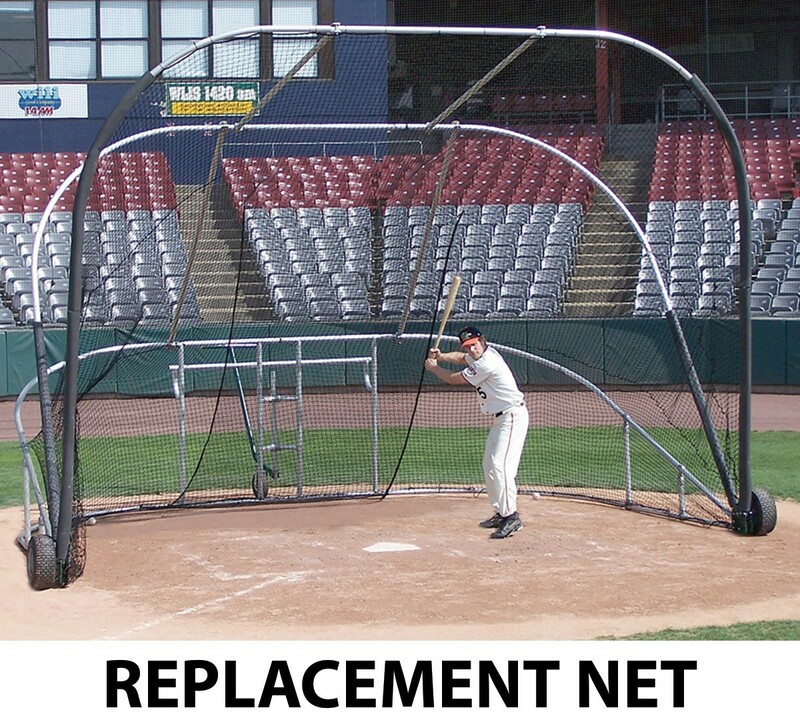 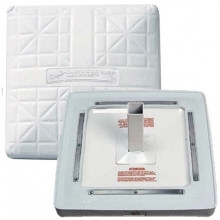 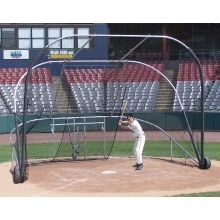 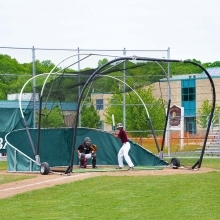 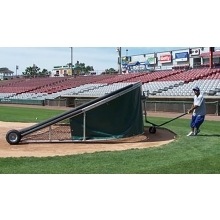 This replacement net is designed to fit the Jaypro Little Slam portable backstop (see A33-188 below). 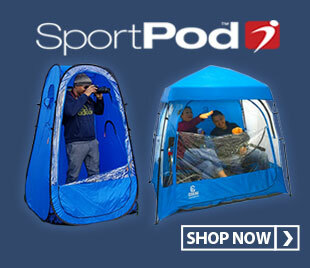 It is composed of #42 knotless nylon and is climatized to withstand most weather conditions. 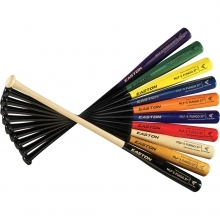 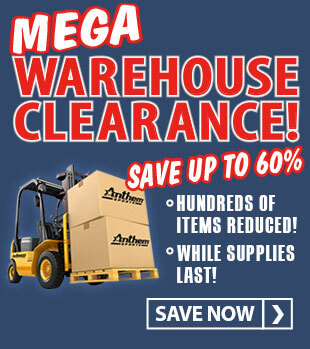 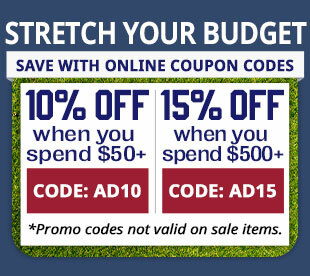 For best results and long lasting wear, take downand store after each season.